Welcome to the Blessed, Beautiful, and Bodacious Blog Tour: Ten Bodacious Basics --- Ten minutes at a time! 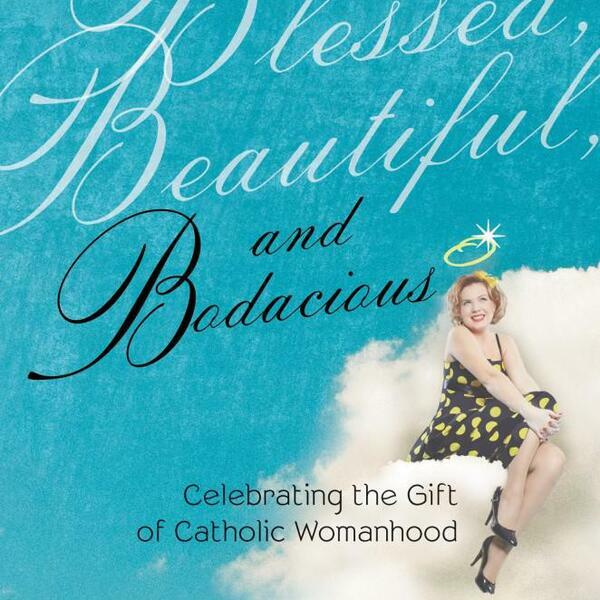 This is a 10-day audio tour through Blessed, Beautiful, and Bodacious –podcast-style! --with excerpts read by author, Pat Gohn. Today's theme: "This is my body"... Jesus' Prayer and Ours. Listen each day for a new insight or reflection about the blessed dignity, the beautiful gifts, or the bodacious mission of women. Each day a new question will be posted at the host blog about the day’s theme, and comments at the blog become your entry for a chance to win a copy of Blessed, Beautiful, and Bodacious.